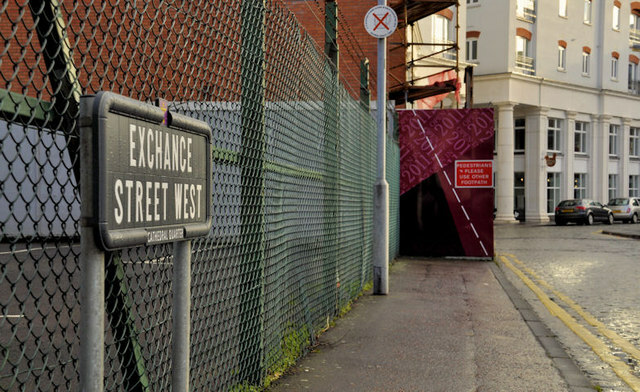 Two members of the Ulster Volunteer Force (UVF) were killed when a bomb they were planting exploded prematurely in Exchange Street, Belfast. A former member of the British army was shot dead by the Irish Republican Army (IRA) in Belfast. A large van bomb exploded in the centre of Limavady, County Derry, causing damage to 40 premises. Charles Haughey, then leader of Fianna Fáil (FF), addressed his party’s conference in Dublin and called on the British and Irish governments to organise a constitutional conference to consider options for the future of Northern Ireland. The Irish National Liberation Army (INLA) planted a bomb close to Windsor Park in Belfast during a World Cup soccer match between England and Northern Ireland. The bomb was defused The INLA also issued a general death threat against any visiting British sports teams. The Irish Times (a Dublin based newspaper) published an article which outlined a set of proposals on Northern Ireland which were purported to have been handed to Tom King, then Secretary of Sate for Northern Ireland, in January 1988 by James Molyneaux, then leader of the Ulster Unionist Party (UUP), and Ian Paisley, then leader of the Democratic Unionist Party (DUP). These proposals contained suggestions about the future governance of Northern Ireland. Whilst claiming that the report was not entirely accurate Molyneaux also stressed that Unionists were prepared to discuss the ideas further in future negotiations, if and when the Anglo-Irish Agreement (AIA) was suspended. 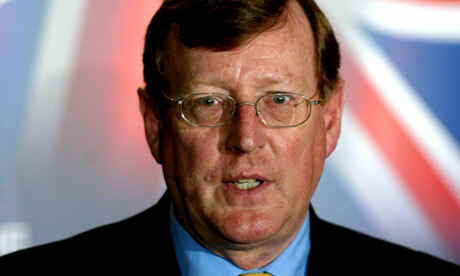 David Trimble, First Minster Designate, warned Republicans that he intended to press for the transfer of powers to a new Executive, even without Sinn Féin (SF) participation. The man that Garda Síochána (the Irish police) believed had directed the Omagh bombing on 15 August 1998 was reported to have disappeared from his home in the Border area and to have fled the country. Three other people were arrested in the Republic of Ireland in connection with the bombing. Martin McGuinness (SF), then Education Minister, launched a draft action plan to address racism within the education system. The plan was drawn up in conjunction with the Equality Commission. McGuinness also launched a leaflet and poster campaign, produced by the Equality Commission and the Irish National Consultative Committee, on racism and inter-culturalism. Shot during sniper attack on Royal Ulster Constabulary (RUC) mobile patrol, Aghagallon, near Moira, County Antrim. Shot during sniper attack on Royal Ulster Constabulary (RUC) mobile patrol, Aghagallon, near Moira, County Antrim. He died on 25 March 1973. Shot during gun attack on the home of a Ulster Defence Association member, West Circular Road, Highfield, Belfast. Walking past the house at the time of the attack. Shot from passing car while standing outside Victor’s Bar, Coyle’s Place, Donegall Pass, Belfast. Killed in premature explosion while carrying bomb along Exchange Street, off, Corporation Street, Belfast. From Northern Ireland. Shot outside Crumlin Star Social Club, Balholm Drive, Ardoyne, Belfast. Killed by booby trap bomb attached to his car which exploded while travelling along North Road, Bloomfield, Belfast.